Yet, stopping at a recognisable icon was not enough for us. 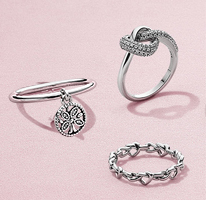 We added a modern twist to the classic wishbone arch by pulling inspiration from one of our own PANDORA icons – the heart shape. 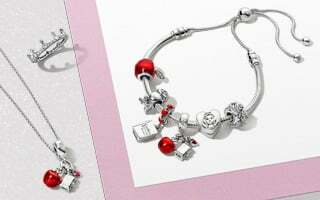 Our PANDORA Wish wishbone shape follows the top curves of the heart and the V-shaped base. 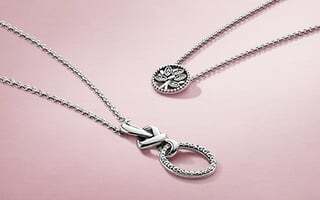 While the symbolism of the wishbone was our inspiration point, we have transformed the recognisable wishbone into stackable styles that create elegant chevrons, which can add a level of sophistication to any wardrobe. A wishbone collier necklace can lengthen and draw attention to a neckline. Create waves of style across your fingers, and a beautiful flow of details with wishbone rings in contrasting tones and oval rose-cut stones. 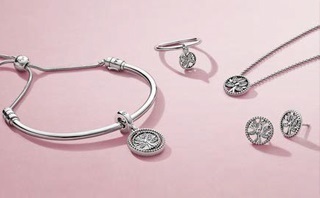 The PANDORA Wish collection is about wearing your wishes and bringing them alive to create a beautiful expression. 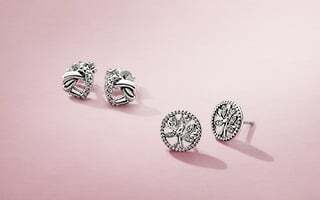 With the PANDORA Wish collection, we wanted to raise the bar for jewellery excellence through craftsmanship and innovation. 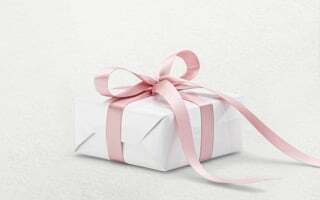 Therefore, we took the lines of our original wishbone ring and translated them into fresh interpretations which span all of our jewellery categories. 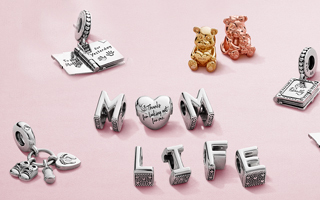 For all of the styles within the PANDORA Wish collection, our attention to detail adds to each design’s uniqueness. 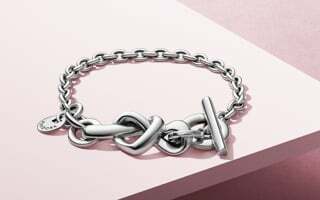 We have taken our love for combining surfaces to the next level with PANDORA Wish, by introducing different combinations of beading, stones, metal tonalities and polished surfaces.